If you are seeking for a fragrance for men, there is arguably no other brand better than Creed. The company’s products are always regarded as premium fragrances. 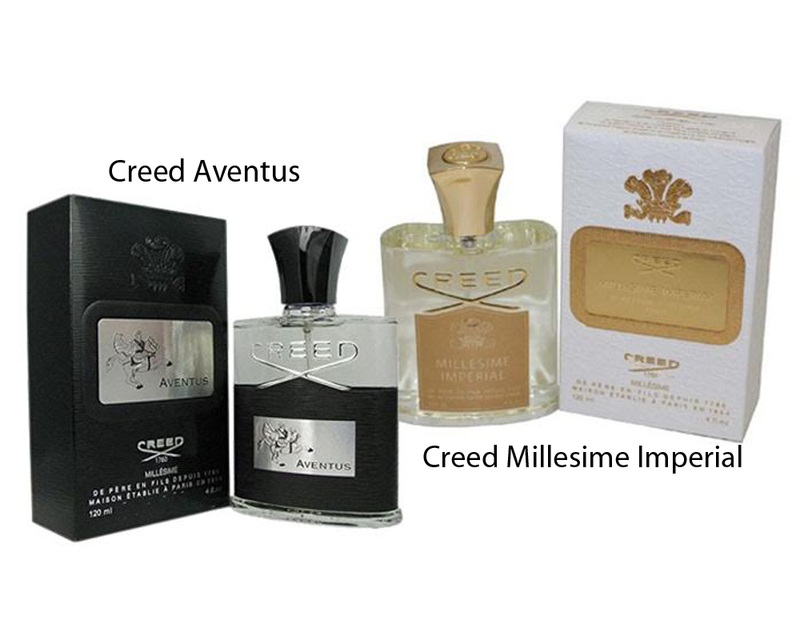 Now, for summer, most probably you are now confused in choosing between Creed Aventus and Creed Millesime Imperial. Creed Aventus has always been the most popular fragrance of the perfume house, perhaps even becoming the flagship of the brand. On the other hand, Creed Millesime Imperial is considered as one of the best summer scents. Which is the one that you should get? Creed Aventus is a manifestation of energy and dynamism. The smell is challenging, optimistic, thrusting, and masculine. Featuring the top notes of a blast of pineapple, apple, blackcurrant, and bergamot, Creed Aventus comes refreshing, sweet, and somewhat fruity. Briefly after, the heart notes then come bursting with tones of peppery rose, jasmine, birch, and patchouli, bringing such a woody, heady, and deep atmosphere. The aroma finally transforms into the solid base notes of oak moss and ambergris, accompanied by a light dusting of vanilla, adding the finishing touch of virile sensuality. Overall, Creed Aventus is an elegant and sensual unique scent, suitable for mostly casual occasions and going out, perhaps some not-so-formal events. Creed Millesime Imperial is a clear, fresh, and mysterious woody marine scent. It is great for summer. A timeless classic for both work and play, Creed Millesime Imperial introduces the smooth notes of iris and precious woods, with a sparkle of sea salt, touches of melon, and hints of blackcurrant leaf. The melon scent is especially very noticeable. Hence, as the effect, it is delicately fruity. Sandalwood, amber, and musk serve as the solid and warm base notes. It is quite a signature scent, and it smells very nice, but it may not be very versatile for all purposes. If you are seeking for a fragrance that can be versatile but elegant nonetheless, the answer is Creed Aventus. On the other hand, if you want to have some alternative scent for specific occasions, Creed Millesime Imperial is excellent.